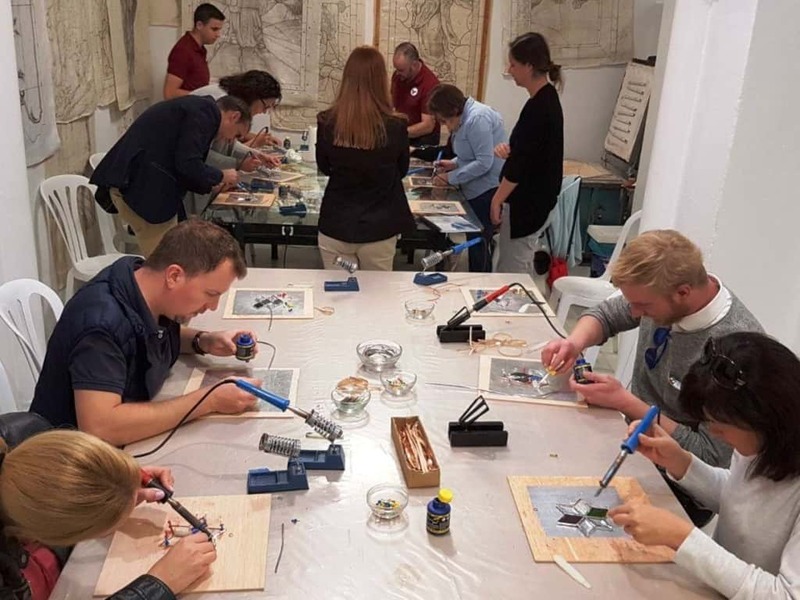 Enjoy handcrafting in Malaga and take back with you an experience and a glass souvenir! Visit to the Glass Studio and atelier. Workshop of a star decoration. Semi-artisan glass rhombuses (one of them with an "I made it in Malaga"mark fire painted). All the necessary tools to carry out the activity. 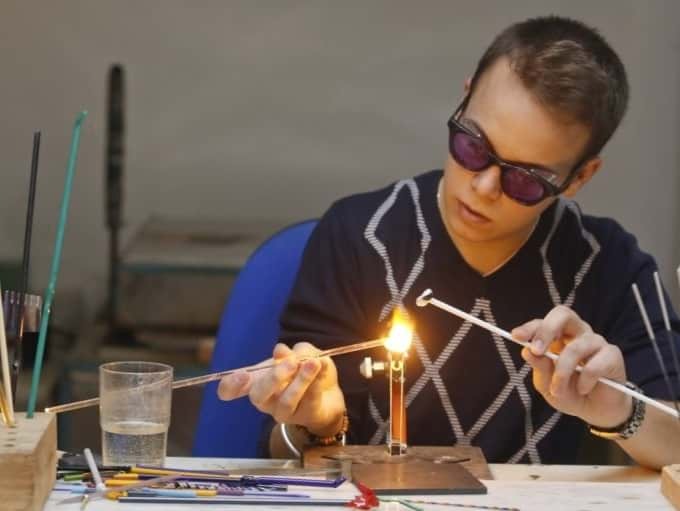 Enjoy this local experience to learn about the most ancient glass workshop in Malaga. 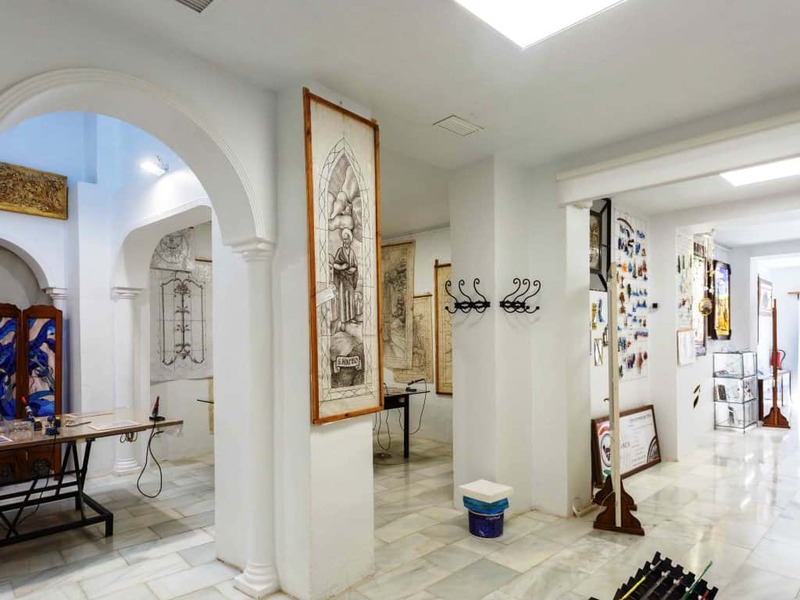 Visit the artisan atelier where the Malaga´s handicrafts will be explained followed by a hands-on workshop. 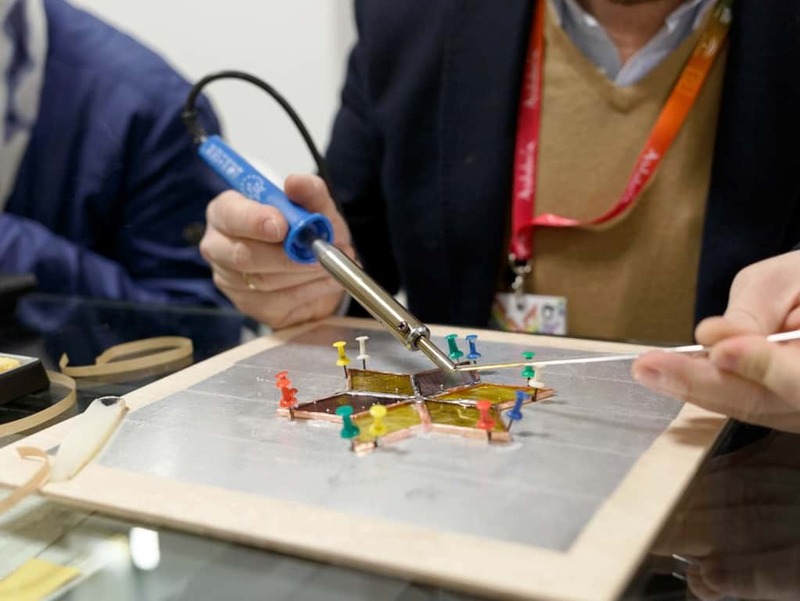 Fist you will learn how works in handcraft are made and its tradition in Malaga while you walk around the exhibition of artistic glasses. Later you will see a demostration of lampworking. 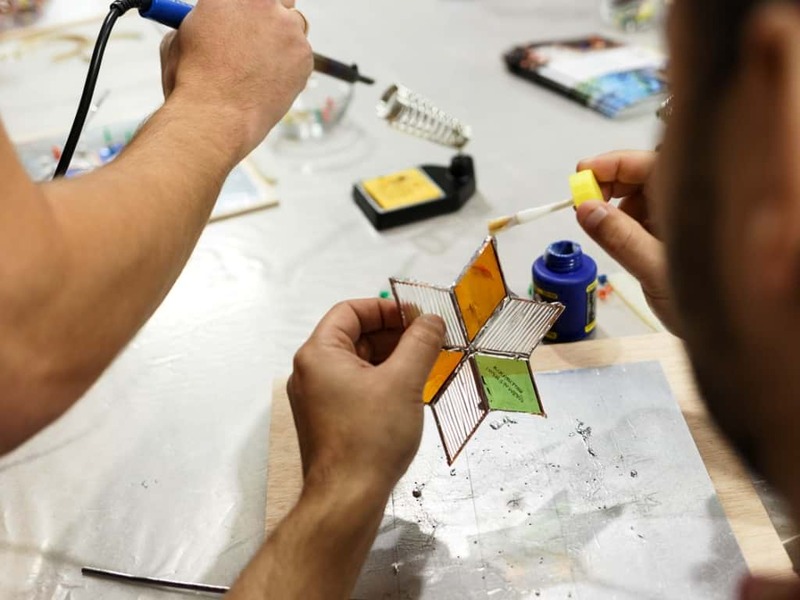 Finally experience the Hands-on Workshop to create your own decoration souvenir, consisting of a star formed of rhombuses with Tiffany's technique. You may choose different colours and combinations. There will be one tutor available for 1/12 participants. Optional Wine & Tapas 6€ per person "Sabor Malagueño": Tasting of local products: Two glasses of wine (or soda, beer or water), salami from Málaga, semi-cured goat cheese and chips. Free cancellation until 30 day(s) before starting time.